U.S. Rep. Earl Blumenauer (D-Ore.) believes the end of the battle to legalize marijuana across the United States is fewer than four years away. 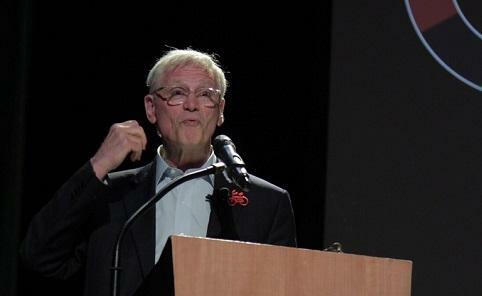 "I made a bet that within five years, every state will be able to treat cannabis like alcohol and there will be universal access to medical marijuana," he told a crowd of cannabis business owners at Cultivation Classic in Revolution Hall Saturday afternoon. "If we do our job, it's game over in 2 years."